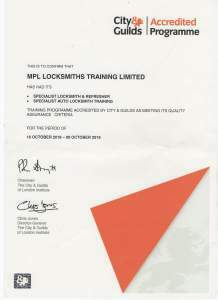 MPL Locksmiths (Training) Ltd are a training organisation that supply goods and services to businesses and individuals. The website www.mpl-locksmith-training.co.uk, or any other website owned or operated by us (the “Website”) is owned and operated by MPL Locksmiths (Training) Ltd and the expressions “MPL”, “we”, “us” and “our” mean MPL Locksmiths (Training) Ltd a limited company registered in England under company number 10878112 whose registered office is at Unit 1 Thornes Office Park, Monckton Road, Wakefield, WF2 7AN. MPL Locksmiths (Training) Ltd will be what’s known as the ‘Controller’ of the personal data you provide to us. We need to know your basic personal data in order to provide you with information about the most appropriate courses and their availability. We will not collect any personal data from you we do not need in order to provide our services to you. We need to know your personal data so that we can register you as a student with us, and tailor our course(s) appropriately to you. 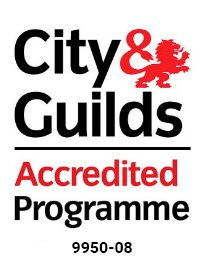 We also need to collect certain data to allow us to provide certification with the relevant awarding bodies after successful completion of one of our courses. We will not collect any personal data from you we do not need in order to provide our services to you. 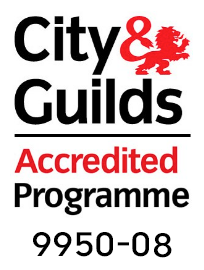 No 3rd parties have access to your personal data unless the law allows them to do so with the exception of awarding bodies (City & Guilds, NCFE, GQA and Corgi Fenestration) who are required to access basic information in order to provide relevant certification. We are required to keep your basic personal data for the lifetime of the business. This allow us to maintain your data on our training register so that certification and verification can be re-issued at a later date if required. 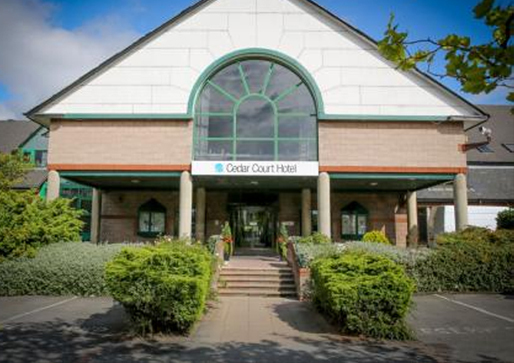 We will retain any completed exam papers for a period of 12 months after successful course completion for verification and moderation purposes. You have the right to object. If you want us to cease using your personal data, then you can let us know by emailing us at enquiries@mpl-locksmith-training.co.uk or by clicking unsubscribe on any of our direct marketing emails. Please note that this may affect the ability for us to provide our goods and services to you. 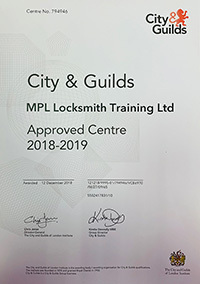 You can contact us by phone on 01924 693293, by email on enquiries@mpl-locksmith-training.co.uk or by post at MPL Locksmith & Security Training, 1 Thornes Office Park, Monckton Road, Wakefield, WF2 7AN.